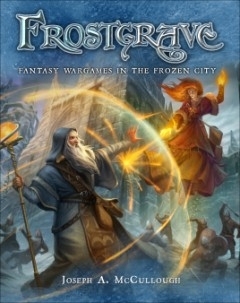 Since July 2015, the frozen city of Frostgrave has been the scene of countless battles, with rival wizards fighting for treasure and glory in the ruins of Felstad. In this blog we look back at the series through the artwork of Dmitry and Kate Burmak, who have brought the series to life through their incredible illustrations. Enjoy! 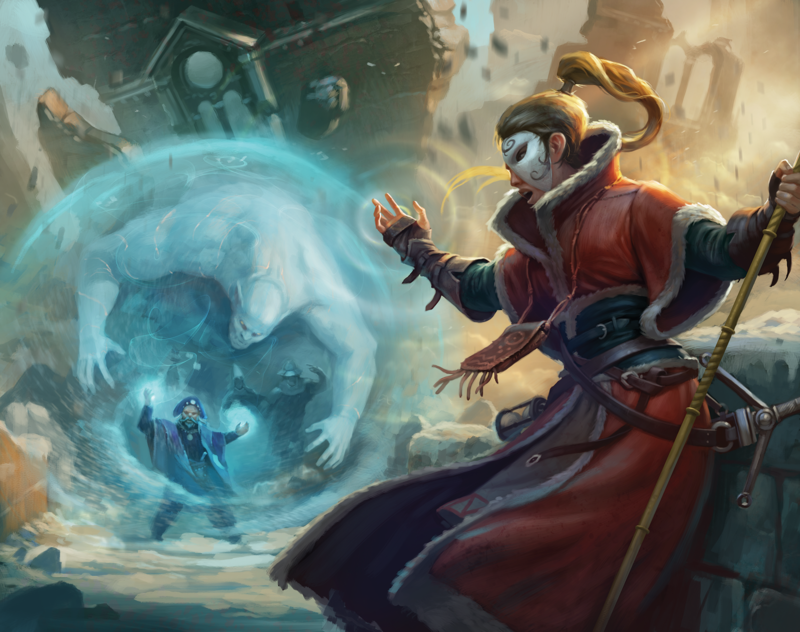 An Elementalist battles a Summoner in the frozen ruins of Frostgrave. 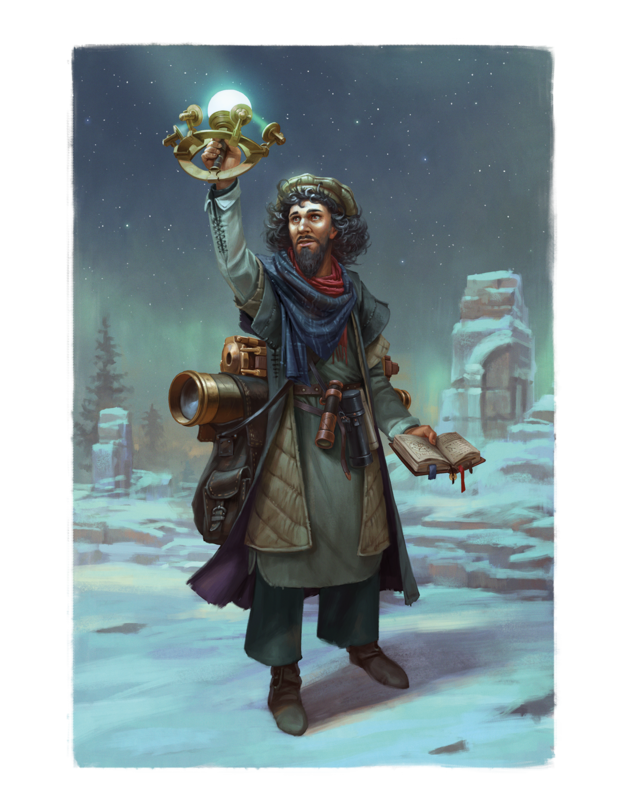 Artwork by Dmitry Burmak, taken from Frostgrave: Fantasy Wargames in the Frozen City. 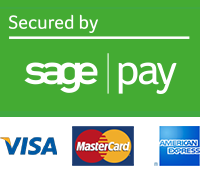 Order your copy of Frostgrave here. Fanatical death cultists, concealing their identities behind hoods and striking fear into their enemies. Artwork by Dmitry Burmak, taken from Frostgrave: Thaw of the Lich Lord. 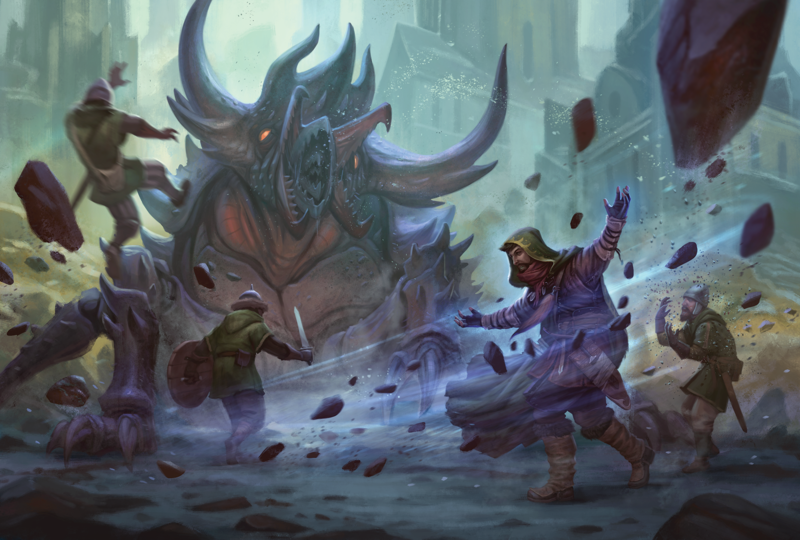 Thaw of the Lich Lord is a complete campaign for Frostgrave that will challenge both new and veteran players. Through a series of linked scenarios, players discover the existence of a new power in the Frozen City, one who was old when the great city was still young, and who saw both its rise and its disastrous fall. Warbands will confront the Lich Lord's minions, race against his agents to seize possession of mysterious artefacts, and brave the perils of Frostgrave in search of his lair. Eventually, they will need to muster all their courage to venture into the depths of the city and face the Lich Lord himself. Not all wizards will seek to stop the Lich Lord, however, and full rules for giving into his corruption and following the dark road to becoming an undead lich are presented for those who crave power and immortality above all else. 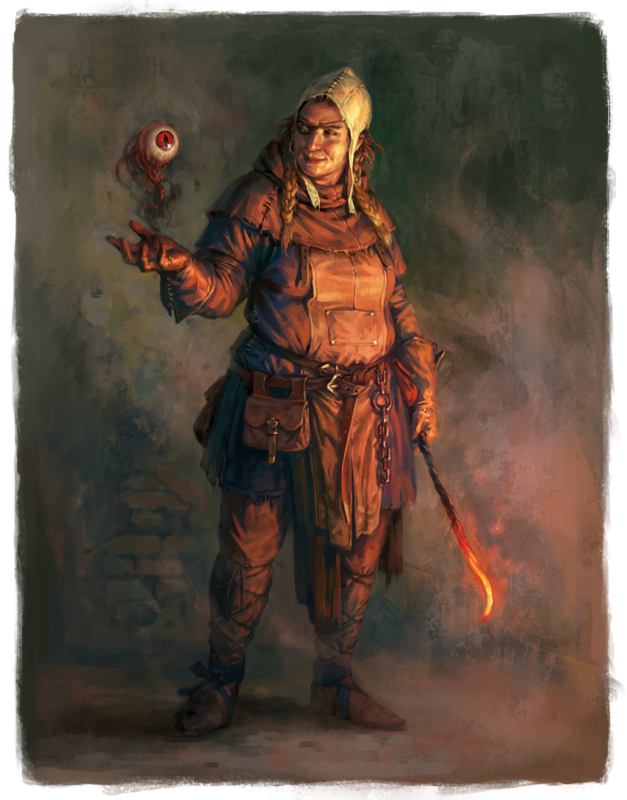 While the campaign presents many new threats against which wizards and their warbands must test themselves, including an expanded bestiary, it also offers additional resources, such as new henchmen that can be recruited and unique magical treasures that can spell the difference between survival and oblivion. 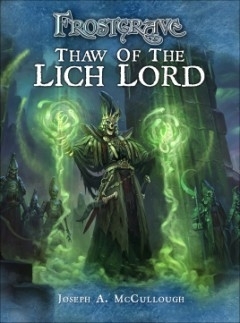 Order your copy of Thaw of the Lich Lord today! A Devourer, one of the largest, deadliest, and – thankfully – rarest creatures in the world. Generally peaceful, they become extremely aggressive when injured and will attack anything in sight. Artwork by Dmitry Burmak, taken from Frostgrave: Into the Breeding Pits. 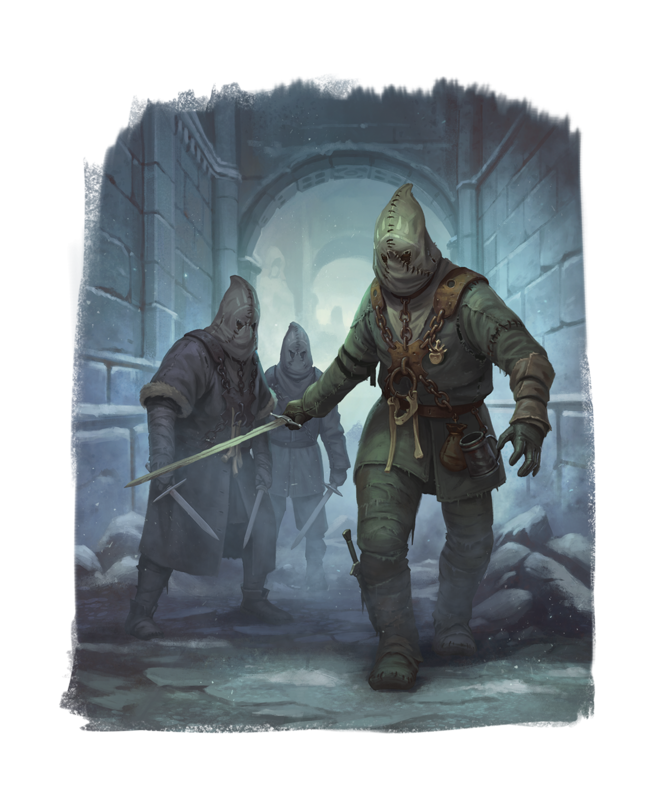 With this supplement for Frostgrave, players can lead their warbands into the vast network of catacombs, sewers, and dungeons that run underneath the Frozen City. It was in these dark confines that the ancient wizards known as Beastcrafters experimented on living creatures, creating strange hybrids and deadly monsters, many of which still roam the forgotten passageways. Along with a host of new scenarios, treasures, soldiers, and creatures, the book also contains rules for the traps and secret passages that are often found in the dungeons. 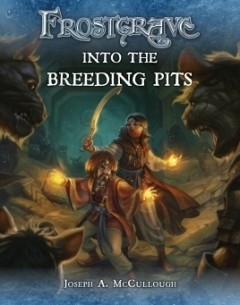 With wonderful and rare magical treasures to be discovered, will players risk taking their warbands down into the Breeding Pits? Order your copy of Into the Breeding Pits today! 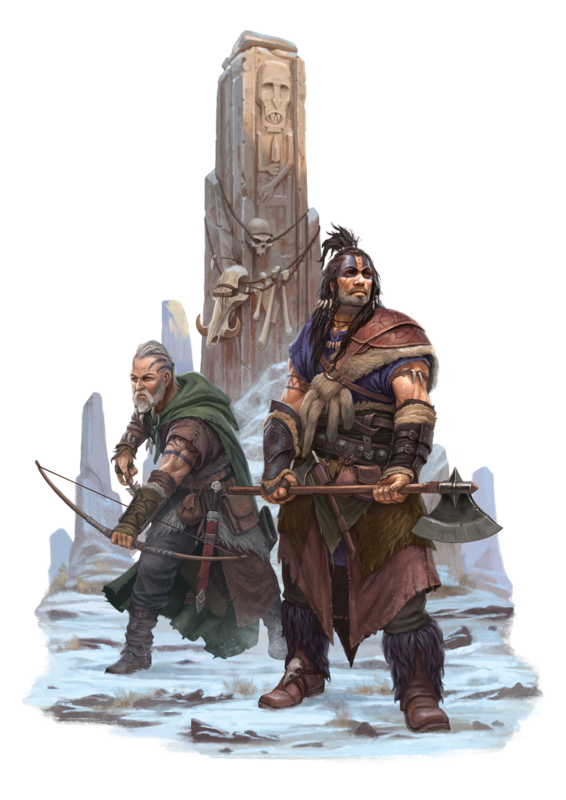 Some believe that the barbarians who live in the mountains north of Frostgrave are the descendants of people who survived the ancient cataclysm that destroyed Felstad. 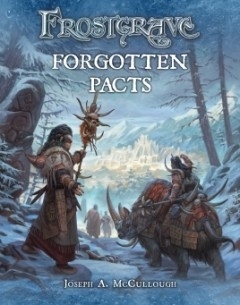 Order your copy of Forgotten Pacts today. The Alchemical Monstrosity, a horrible amalgam of several creatures that were caught in an alchemical explosion and fused together. Let’s hope they can hold the door! 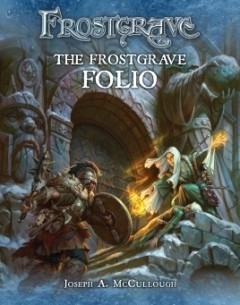 Order your copy of The Frostgrave Folio today! Astromancers draw their magical powers from the positions of the heavenly bodies and have learned how to use the various alignments and conjunctions of planets and stars to affect reality. 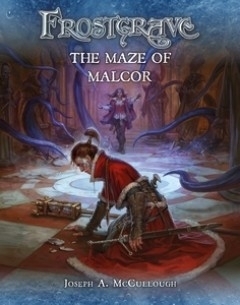 Order your copy of The Maze of Malcor today! In the ancient city of Felstad there were many magical cabals. One such was the Cult of a Thousand Eyes, secretive mages devoted to a god of outer darkness that traded in only one currency: souls. 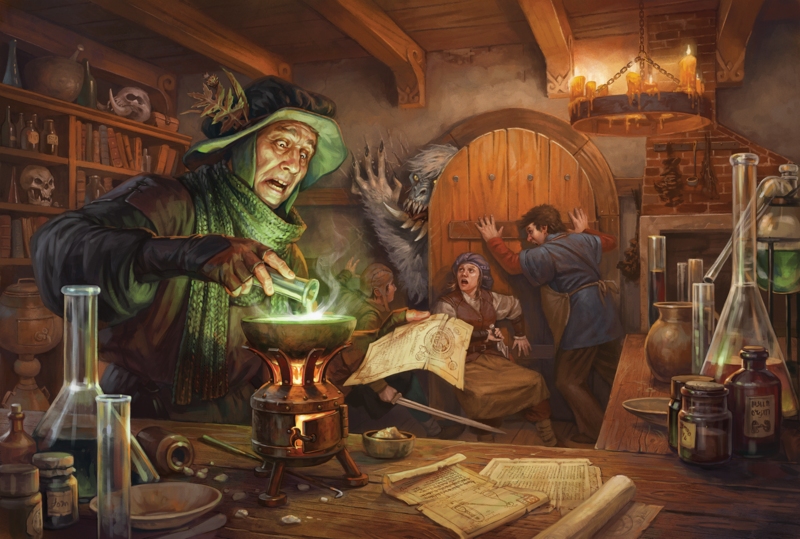 Artwork by Kate and Dmitry Burmak, taken from Frostgrave: The Wizards’ Conclave. 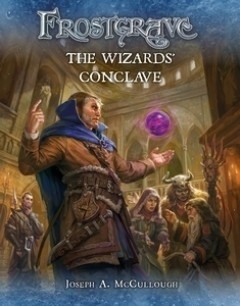 Preorder your copy of The Wizards' Conclave today! I'm absolutely smitten with Kate and Dmitry's artwork. 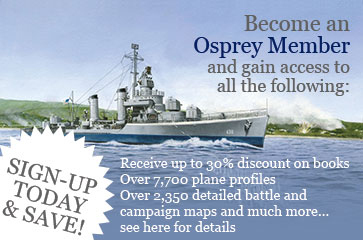 I haven't seen a single illustration of theirs that I don't like. I quite enjoy the rules and many of the figures are fun to paint, but it is the wonderful artwork that has made me buy EVERY book as soon as it is published. More please!